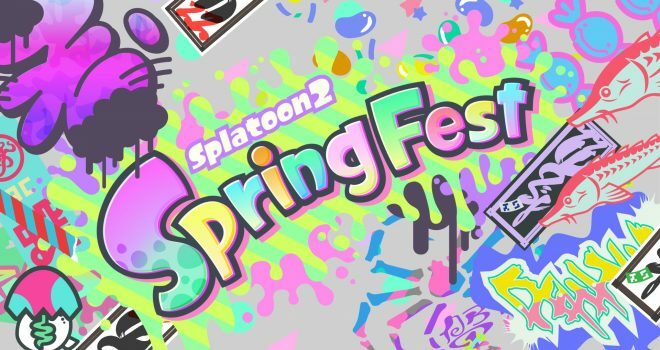 A sunny SpringFest is coming to Splatoon 2. This pastel powered Splatfest asks, Who would win in a race? A Hare or a Tortoise? Pick your side and battle it out in the 48-hour event from April 19th, 6:00pm ET to April 21st, 6:00pm ET. In addition to the Splatfest, some spring-colored gear will be given out via the Squid Research Lab Report (Splatoon 2) News Channel on your Nintendo Switch system. Spring colored visors & fresh kicks with custom colors featuring design supervision from Pearl & Marina.